The ramblings of a relatively sane ice princess. 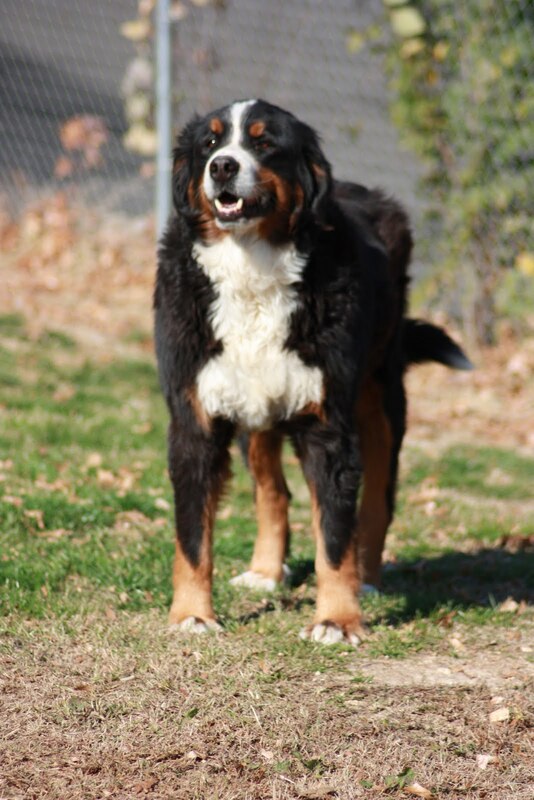 New (old) dog, Bear joined the family in August 2018. His family was moving and willing to give up this perfect, perfect pupper! Eleven year old boy. He gets to spend the remainder of his days (however long that may be) with a family who is completely, 100% smitten with him. He reminds me so much of my Jake (a.k.a. the most perfect dog to have ever lived). Jake, my big lap dog! 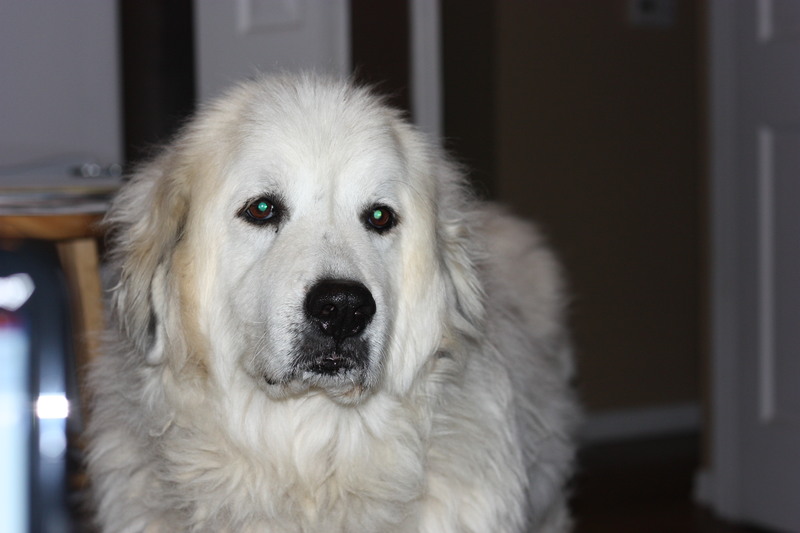 Today (June 25, 2015) I had to say goodbye to my big boy. I will come back later and expand on this, but right now, I can’t talk about it. 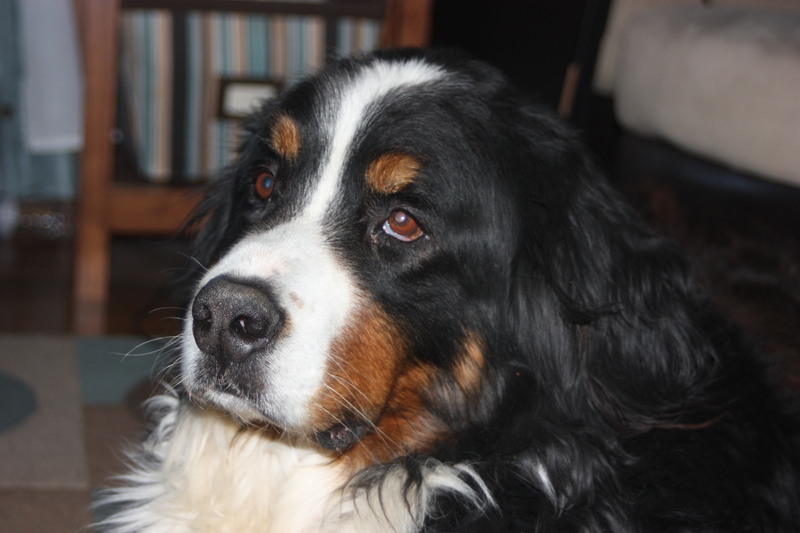 Edited: On November 25, 2013 I had to say goodbye to my beautiful girl. 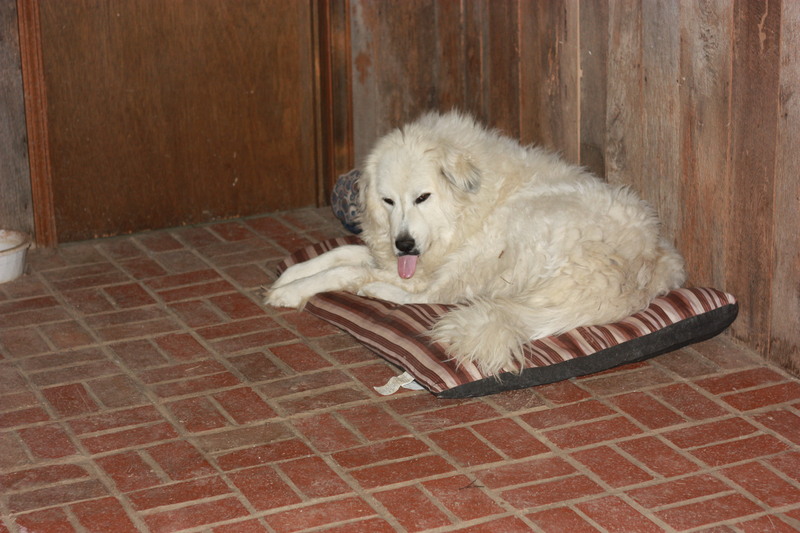 She had been slowly deteriorating over a few month period and I couldn’t watch her suffer any longer. I have never had to make an end of life decision, and I know it won’t be my last time. I shall miss her but she will forever have a piece of my heart. 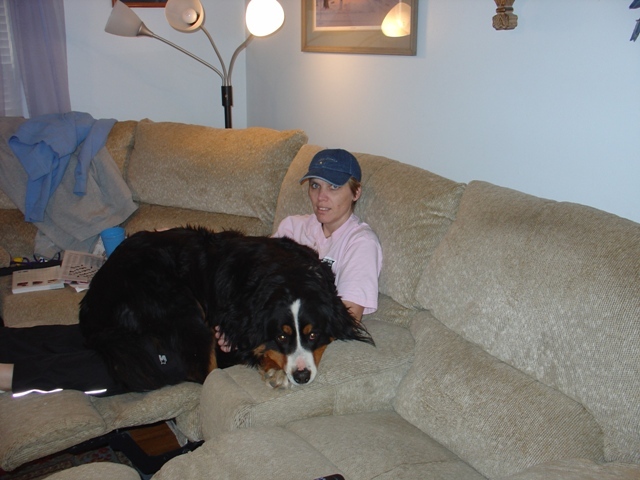 That’s 140 pound of snuggle-bug lookin’ atcha! She may look enormous, but she’s my 85 pound *little* girl! OMG, have you ever seen such a handsome dog??? He is so gorgeous. 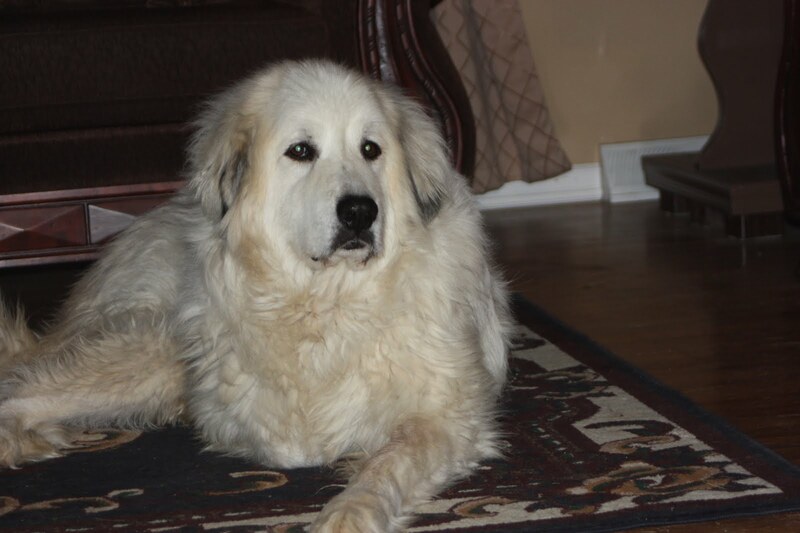 Edited: I said goodbye to my Jake on June 25, 2015. Held him in my arms (or at least his head) while the drugs kicked in and he passed on over the rainbow bridge. I miss him every day. He was the most perfect dog to ever have walked the earth. 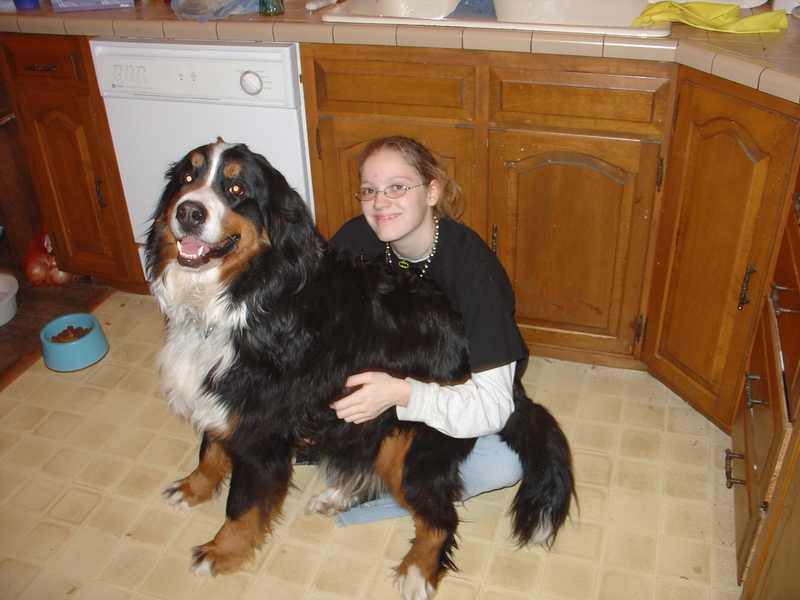 AND…he thinks he’s a lap dog. Notice my face…kinda like I can barely breathe. He’s not partial to the lap he invades. For more pictures of the dogs (and cats) check out my fur-baby album. Warning for all you dog lovers, the album is REALLY cat-heavy! Added a new addition to the dog family. He is now the only dog in the household. He’s sweet, but dumb. He makes me miss my Jake every day. 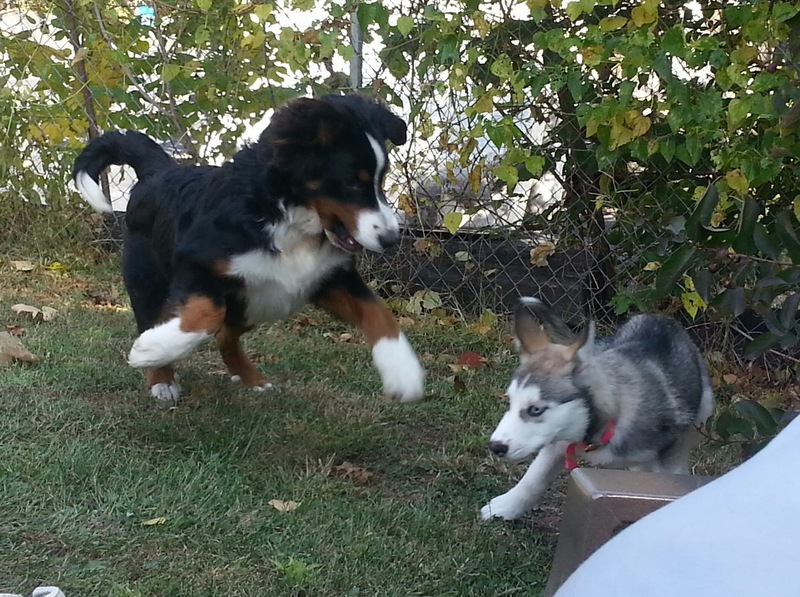 Mack is the Bernese Mountain Dog pup. The little huskey is my grandpuppy, Luna. They are BFFs for life! Both are two years old now. This picture was taken when he was 6 months and she was 6 weeks. Resting up so he has energy to torment us throughout the night. Our family is made of four boys and two girls. They make life interesting, busy, crazy, wild, and just the way we like it!